The Anglican Communion Safe Church Network (formerly the Safe Church Consultation) emerged out of a concern that a number of Anglican Provinces have seen highly publicised lapses in behaviour by some clergy and church workers with tragic consequences for those who have been abused. The Network is a growing international group of people committed to the physical, emotional and spiritual welfare and safety of all people involved in churches throughout the Anglican Communion. Its members have been providing resources to educate about the issue of abuse and misconduct in the churches, and have equipped and supported people working to make their churches safe. 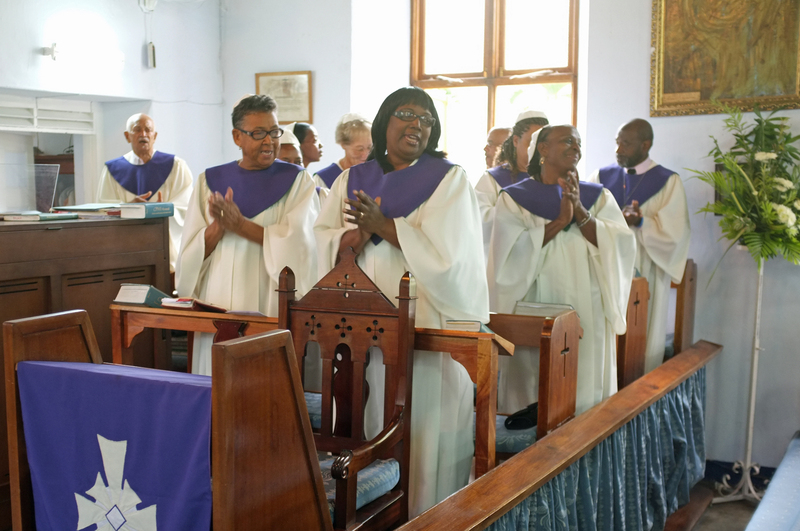 In the pages of this website you will find news of the activities of the Anglican Communion Safe Church Network and resources to inform and assist your own ministries. In October 2012, the Anglican Consultative Council meeting in Auckland passed a resolution calling on their Churches to adopt and implement a 'Charter for the Safety of People within the Churches of the Anglican Communion' developed by the Anglican Communion Safe Church Consultation. The Charter is intended as a framework for promoting the physical, emotional and spiritual welfare and safety of all people, especially children, young people and vulnerable adults within the churches of the Anglican Communion. to equip and support persons involved in the Network in their ministry in their churches, dioceses and provinces within the Anglican Communion. The Anglican Safe Church Consultation held its second conference for ministers, church leaders, pastoral counsellors and others concerned with power, abuse and gender issues in the church from 23 to 26 June 2011 in Victoria, British Columbia, Canada.